We are working hard to have a comprehensive conference program. A new version has just been updated to the conference website http://www.sdxl.fi/edxc2017. More details will be added later, when some still tentative sessions have been confirmed. 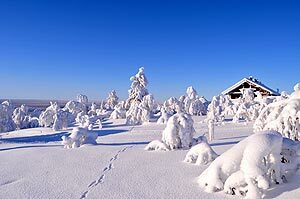 A tour to the beautiful Finnish Lapland will follow after the conference for those interested. We do have already a good list for tentative participants of the tour, but the possibility to join the tour will still be open for 10 days, so if you want to join it, act quickly. After 26 of May we will make a final decision on how the tour will be done and what the costs will be. This entry was posted in DX, News, Shortwave Radio and tagged EDXC, EDXC Conference, Finland on May 17, 2017 by Thomas. A few years ago we mentioned Mika Makelainen and Jim Solatie, who make a DXing pilgrimage each year to the most northern region of Finland for two weeks of DXing bliss. The small cabin is very remote, but connected to 14 wire antennas and contains all of the necessities one needs for serious, long-haul DXing. Indeed, they even rent their cabin to other DXers. I was happy to see Mika and Jim’s annual DX trip recently mentioned in the Xinhua News. Check out Hunting for radio signals near Arctic Ocean, an article by reporters Li Jizhi and Zhang Xuan. This entry was posted in Articles, DXpeditions, Mediumwave, News, Shortwave Radio and tagged DXpeditions, Finland, Jim Solatie, Mika Makelainen on December 3, 2013 by Thomas. If you have the time and money, this DXpedition site–owned and operated by several hard-core Finnish DXers–could offer up a week of exotic AM and Shortwave DXing. Rent for one week is very reasonable at 500 Euros, but travel expenses (especially if visiting from outside of Europe) can be pricey, so do your flight research well in advance. Mika Mäkeläinen does a great job writing up what a week could offer you at their little cabin. Well worth the read even if you don’t intend to visit this Arctic listening post. Click hear to read more. 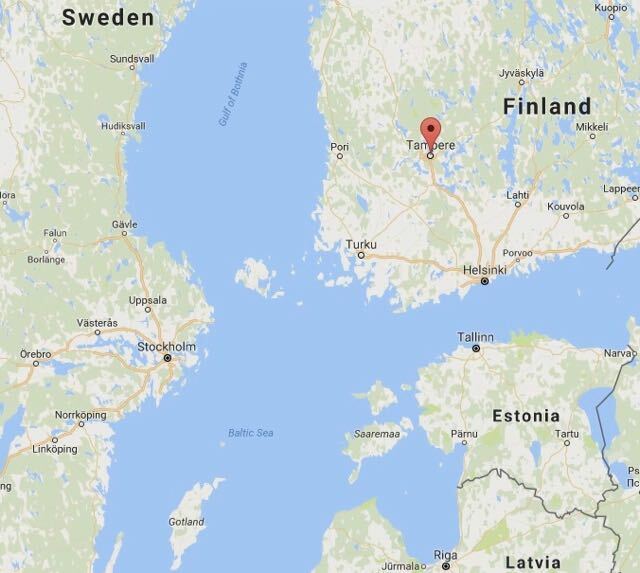 This entry was posted in DXpeditions and tagged DXpeditions, Finland on May 25, 2011 by Thomas.